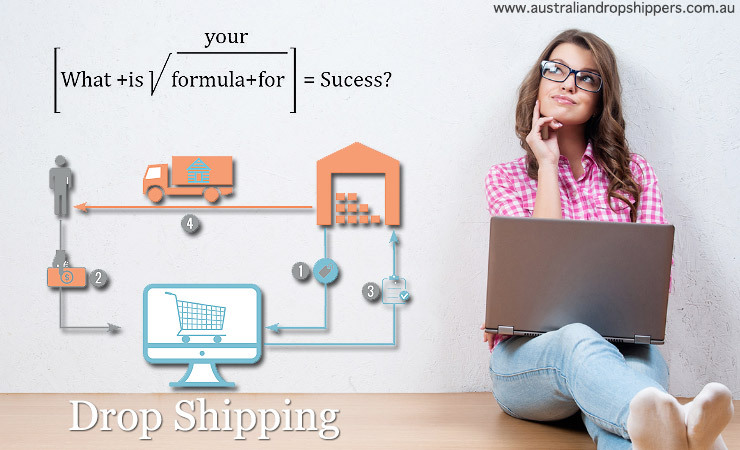 Australian entrepreneurs who are attracted to retail businesses should strongly consider the management of a drop shipping business enterprise. Getting started in the world of wholesalers and drop shippers is fairly simple; however, profits are only guaranteed to those who are willing to use certain methods. 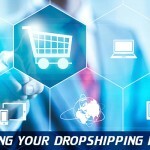 As a supply chain strategy, drop shipping has been around for decades. Retailers have used drop shipping ever since television commercials went beyond branding and advertising as they started selling products directly to the public. This business practice would later evolve into infomercials and television shopping channels. 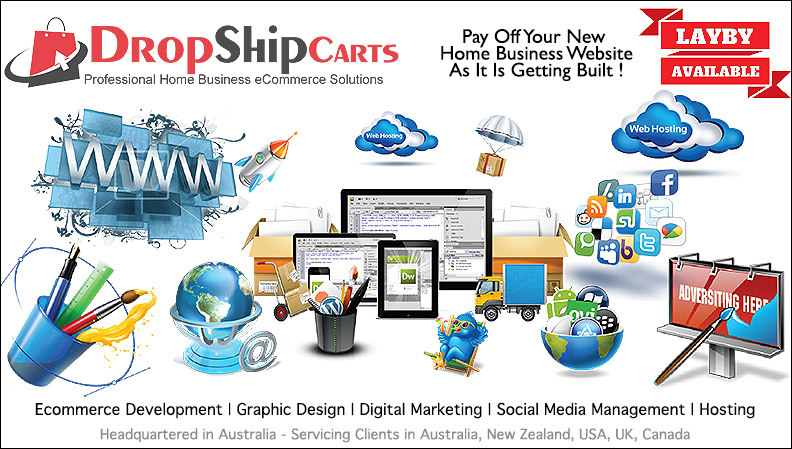 The current incarnation of a drop shipping business involves the smart utilisation of the vast number of wholesale suppliers and the use of ecommerce content management systems to develop a means to on-sell the stock ; all off which can be done from any location in the world, a laptop computer and an internet connection. this is why the drop shipping concept has exploded in popularity amongst work from home entrepreneurs. However, the first major foray into online drop shipping started in earnest in 1999 with the inauguration of ShoeSite.com (no longer a functioning website), the online store that would eventually become the successful Zappos brand. Australia may be enjoying nice profits at this time due to the current climate of low competition, but this is bound to change in the future as more people choose to enter this world. It is vital to jump onto the bandwagon now while it is still in it’s infancy stage of development in our region. The following business recommendations are for beginners and advanced drop shippers alike. 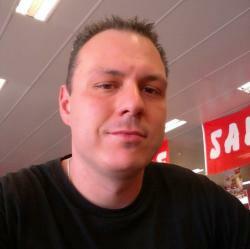 Some of the tips herein are basic retail strategies; other recommendation are specific to drop shipping. Since drop shipping business operators never have to worry about inventory or warehousing, there will always be a wide choice of goods to sell. Many drop ship business owners focus solely on hot trending items that will sell quickly on eBay; this classic drop shipping strategy depends on the tolerance for arbitrage, the profitable difference in price. A nice aspect of this strategy is that it relies of the strength of the trend, which is often backed by news and social media coverage of the item. 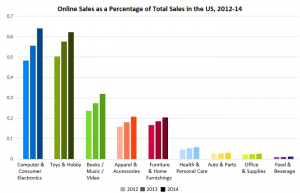 One classic story about drop shipping trending items unfolded in the United States over the last two years. An American inventor selling a very successful cat toy was shocked to learn that his product was subject to eBay arbitrage. This realisation was not welcomed by the inventor, who wanted total control over distribution, pricing and inventory; nonetheless, the occurrence was reported in feature articles and dissected by American economists who were very positive about the evolution of drop shipping even though some manufacturers dislike it. The aforementioned cat toy, the Ripple Rug, got more press coverage than the owner ever imagined. The product itself is a great invention for domestic felines and the people who lover them; the enormous publicity it received as a result of the articles and podcasts made it irresistible for drop shippers until the inventor decided to stop using Amazon fulfilment for the Ripple Rugs. It is easy to understand the allure of trending items for drop shippers: marketing and advertising are often provided for free by ongoing news reports and social media conversations. In 2017, for example, trending products include: affordable virtual reality headsets, facial masks and mists that include avocado essence, smart watches, and Bluetooth speakers. The only problem with trending items is that many other drop shippers, wholesalers and retailers will also choose to offer such products; this has an effect of a sharp increase in competition, which tends to dilute profit opportunities. Case in point: drop ship reliant ecommerce retailers who specialised in online sales of music recorded on compact discs circa 2010 were pushed to invest more on their pay-per-click (PPC) advertising. These days, some of those drop ship retailers are still offering CDs, but they market them on a specialty basis to niche segments of prospective buyers. The drop shipping of specialty items can be more profitable as long as entrepreneurs are willing to produce the right kind of marketing and advertising. Let’s stay with the example of drop shippers still offering compact discs these days; since we live in an era of online music stores and streaming services, CDs can now be considered to be specialty items, particularly if they feature musical genres such as jazz and classical. A drop shipping business selling specialty music will have a better chance at success with the right marketing strategy. 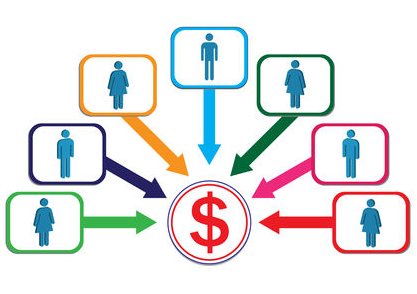 An entrepreneur who is a true jazz fan, for example, will know where to place his or her ads and how to market his CDs; some ideas may include online forums, music clubs, blogs, and magazines. 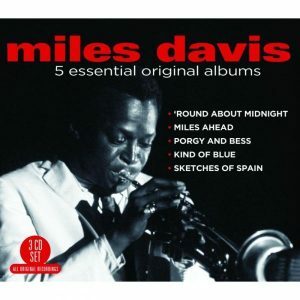 PPC may not be enough to attract jazz music lovers; a smart drop shipper reliant business owner may feature a special sale of Miles Davis CDs and box sets in the month of May to celebrate his birthday or in September to remember the day he left us. A special section of the website can be dedicated to articles about the life of this amazing American musician or about how Davis and John Coltrane cemented the modal jazz style; for greater effect, YouTube videos can be embedded as well. To triumph as drop shipped goods business owners of specialty items, entrepreneurs have to come across as experts or lovers of the goods they offer; this may include great content and engaging with customers. If our example of a jazz music drop shipper has a Facebook page for the store, he or she should engage with followers, particularly to thank customers who leave positive comments. When compared to trending and specialty goods, mainstream items are not as popular in the drop shipping world, at least not yet. For the most part, mainstream goods are household items that fall under the categories of housewares, health and beauty supplies, home furnishings, gardening, and other related merchandise. Drop shipping is not a traditional retail outlet for such mainstream items; nonetheless, household goods have become top selling items on Amazon, which suggests that drop shippers can certainly derive profits from this large market segment. The key is to establish relations with wholesalers and manufacturers for the purpose of maximising the potential arbitrage margins. Beginners entering the ecommerce world and utilising drop shippers may wish to get started with trending and specialty items instead of mainstream goods. Seasoned drop ship retailers can then choose to focus on trends, specialty goods or mainstream items; power sellers may be able to handle all three once they feel comfortable enough to launch various websites and online shops. One example in this regard may be a drop shipper who starts out with a single website selling specialty items such as science kits and related toys such as drones that young people can assemble and programme themselves; once the entrepreneur gets a taste of the drop shipping business, he or she may venture out into a fully blown large online home business website that generates income 24 hours a day, 7 days a week. Most drop ship business owners start off selling one item at a time; this strategy can become tedious and will not produce too much of a profit margin on every sale. The best way to improve upon this situation is to sell more than one item at a time, and some of the best methods to encourage online shoppers to buy more is to entice them with tangible benefits. Free shipping is a proven method to convert browsers into buyers; another good method is to offer discounts when buying more than one item. Furthermore, bundling related items for a single price is something that giant retailer Amazon discovered to be an advantage many years ago. 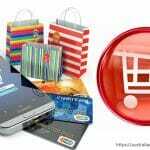 Free gifts with certain purchases is another strong incentive; even if the gift is inexpensive, buyers will certainly appreciate it and will be more likely to return to the same shop in the future. Online Ecommerce Entrepreneurs who are using drop shippers are slowly learning that high profit margins are more easily attainable with “big ticket” items. With a prosperous Australian economy that mostly escaped the worst of the global financial crisis after 2008, catering to the wealthy should be easier to savvy ecommerce drop shippers than in the United States and Europe. willing to cater to this market segment. The first step is to study the shopping patterns of wealthy prospects; research shows that they tend to be very brand-conscious, which means that they would be more receptive to items that carry brands such as Ferrari, Prada, Burberry, and Gucci. 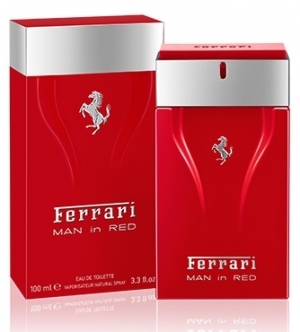 Wholesalers who cater to retailers and drop shippers already carry these brands; they may not carry Ferrari vehicles, but they do offer driving gloves, sunglasses, and toy models of their luxury sports cars. Fashion brands such as Gucci and Burberry produce goods that are not normally found at their exclusive stores and boutiques; these items are usually destined for outlet stores and wholesalers who work with drop shippers. Catering to the wealthy also means applying the right marketing and advertising techniques. PPC must be fine-tuned and complemented with paid banners placed on the right websites. In terms of web design, wealthy clients tend to be attracted to lifestyle hints and certain styles; one way to learn these aspects is to emulate the websites of the brands that they are attracted to. 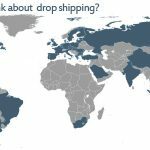 Drop shipper reliant ecommerce operators who take their business seriously tend to spend a significant amount of time doing research. To this effect, this means using the right tools of the trade. Drop shippers who rely on eBay should look into third party tools such as TeraPeak, an e-commerce service that provides advanced analytics and business intelligence nuggets such as trending items, potential profit margins, best times of the season to list goods, browsing versus conversions, and more. Analytical tools similar to TeraPeak are also available for Amazon, but manual research tends to pay off better in this particular case. Instead of going after hot selling products, smart drop shippers tend to look past page 15 of Amazon listings and looking for items that have been marked down to 50 per cent off; by doing this, drop shippers can not only adjust their pricing to a more comfortable profit margin and they may also be able to offer free shipping. 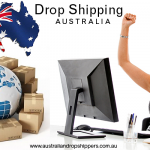 Don’t forget, if you are ever after information relating to starting an business using drop-shippers, becoming a drop-shipper yourself, setting up your home business website or any other aspect of ecommerce in Australia, USA or the UK, please don’t hesitate to drop us a line.